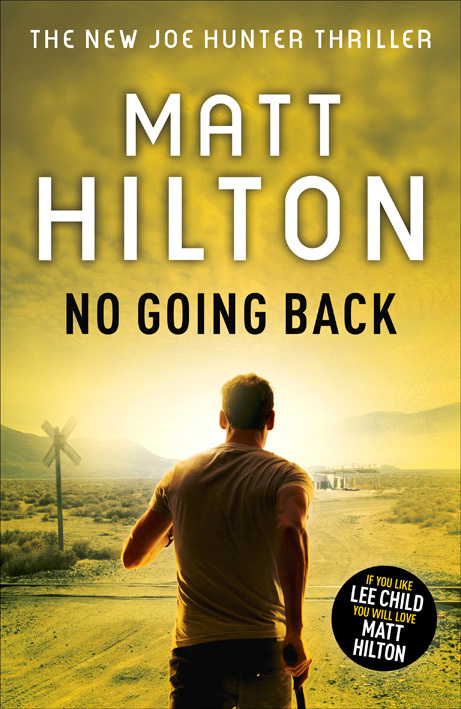 I'm pleased to announce that the new Joe Hunter thriller - No Going Back - has received a superb five looking glasses (or five stars if you prefer) review over at Crimesquad.com. Thanks to reviewer Graham Smith for the superb review and not to mention an eminently quotable line in 'lycra tight prose'; I'm definitely going to steal that one! While you're there, also check out the review for Graham Smith's very own Harry Charters ebook, which I personally highly recommend for your Kindles. Well done mate - always a nice feeling to get 5 stars!! It is indeed. Thanks, Dean.